The healthcare sector sees professionals handling sensitive data throughout the entirety of their working day, with patient information and records essential to the way in which healthcare organizations operate. 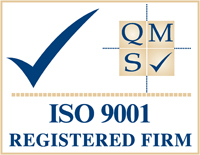 Our experience with healthcare sector businesses means that we are aware of the range of regulations that are to be met by the business, and we tailor our healthcare document storage services to you to make it easier for you to comply with such regulations. You’ll receive 10 free boxes when you enquire with us. Free up office space with less paper and unused documents. Receive free document collection and return. Access your documents in digital format. 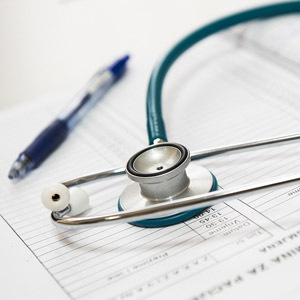 Our healthcare document scanning service enables you to have less paper documentation around your working area, freeing up some space within your office. This involves scanning your documents and giving you access to them digitally, which in turn means that more focus can be on patients and work, rather than looking for documents or worrying about being able to store them correctly. By using our healthcare document scanning service, you can easily access relevant documents in digital format, helping to create a more effective and efficient way of working. 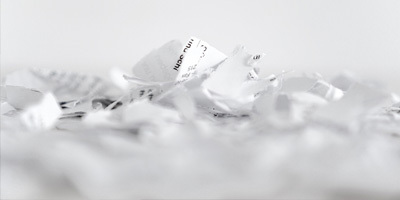 If you’re interested in finding out more about our healthcare document shredding and destruction service, please don’t hesitate to get in touch by phone, email or simply fill in our contact form. As the information and data that is kept by businesses within the healthcare sector is often very sensitive, a confidential and secure healthcare document shredding service is needed when it comes to the destruction of documents that are no longer needed. 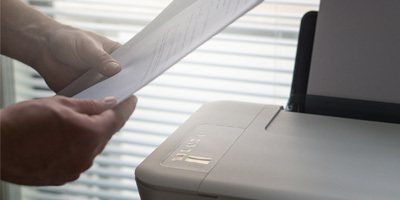 We are able to offer this as a fully professional service to your organisation upon written instruction, as well as part of the document scanning service that you may wish to use. 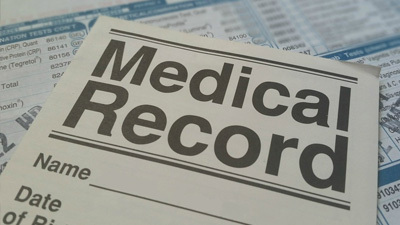 We work directly with you to ensure the secure healthcare document storage and protection of your patient information and records, complying with the Data Protection Act and other related regulations. 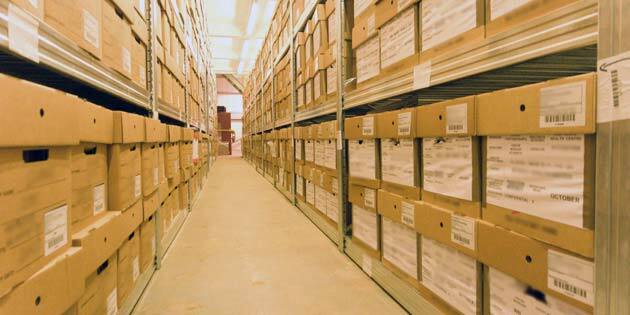 How do we store your healthcare documents? 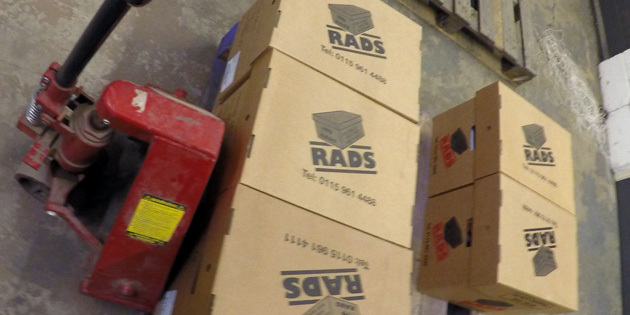 We use flame retardant boxes, which have been specially designed to provide protection to your documents, whilst being stored in an organised and precise manner. 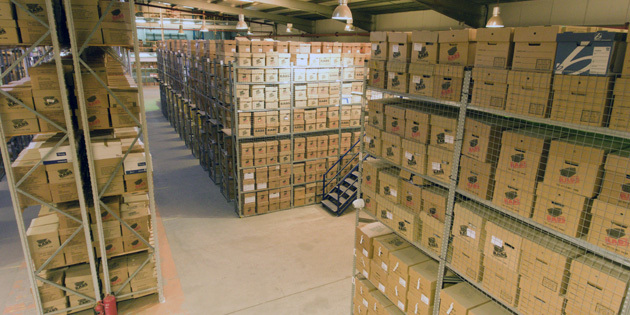 Our storage facilities are double-gated and CCTV monitored 24/7. 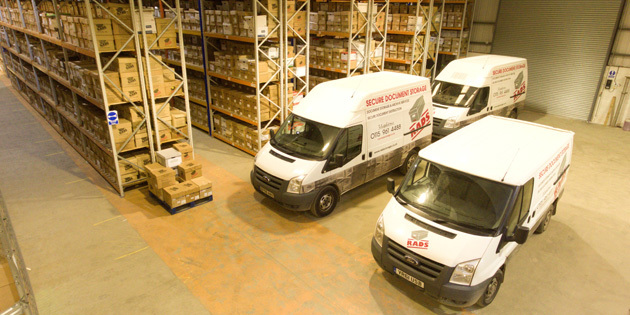 Our tracking system allows us to search and find your documents quickly & efficiently. 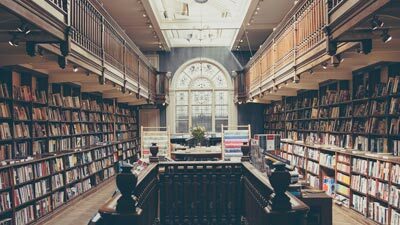 Many businesses take advantage of our secure storage capabilities, with healthcare organizations often opting to store old patient files and documents that aren’t currently relevant or needed. 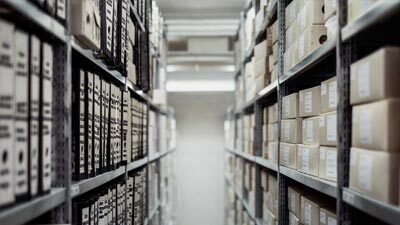 If you would like any further information about our healthcare document storage service or would like to find out how we can benefit your business, please contact our team.